concinnatum now to extend or is my identification not correct? Please have a look on the pics. it as occuring on only the southern part of the mainland. long as the spathe limb. 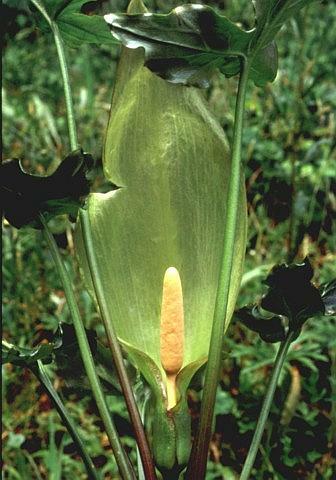 But please do not be too disappointed; this is a VERY nice form of A.
a form of Arum italicum. 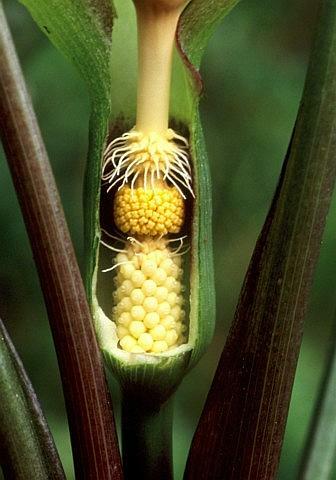 nice plant regardless of the nomenclature. > long as the spathe limb. > But please do not be too disappointed; this is a VERY nice form of A. > concinnatum now to extend or is my identification not correct? > Please have a look on the pics.